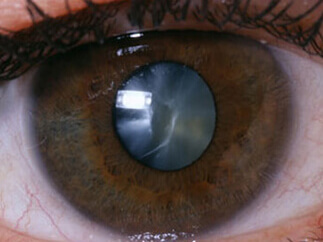 A cataract is a gradual clouding of the eye’s natural crystalline lens. The lens assists with focusing light rays onto the retina, which communicates images to the brain. After the cataract starts to cloud the lens, it is impossible to return the lens to its clear state with medications and may require cataract surgery. Various factors may cause cataracts including cigarette smoking and diabetes. Other factors such as obesity, prolonged exposure to sunlight, alcohol and smoking have been listed by the National Eye Institute as having the potential to increase cataract formation. If you have been told you are a candidate for cataract surgery, you have some important decisions to make. The first decision is the type of cataract surgery you desire. Eye Physicians of Long Beach is pleased to offer the region advanced all laser cataract surgery utilizing the LenSx Femtosecond Laser. This advanced technology uses a laser to create the cataract incision rather than a blade used when performing traditional cataract surgery. The cataract surgeons at Eye Physicians of Long Beach are highly experienced in both traditional cataract surgery and all laser cataract surgery. At your cataract surgery consultation your surgeon will review all the options with you to help you determine the best procedure for your individual needs. We recommend that you read about the cataract surgery options by following the links below. The ORA System™ utilizes intraoperative wavefront aberrometer, similar to the technology that has made LASIK a customized, precise procedure. A low-intensity beam of laser light is directed into the eye. The laser light reflects off the patient’s retina and sensors in the aberrometer measure optical characteristics in the reflected light. What does that mean for the Surgeon and You? It gives the surgeon an accurate, real-time measurement of the eye’s focusing capabilities at any time during surgery. That helps your surgeon choose the best intraocular lens power and astigmatism correction. Giving the patient the best possible results. It truly is revolutionary and the difference is clear. Now, during the procedure, your surgeon can take measurements of your eye. ORA measurements are taken after the clouded cataract is removed, when the surgeon has a clear view, allowing him to tailor the procedure to your individual eye and refine your visual outcome. 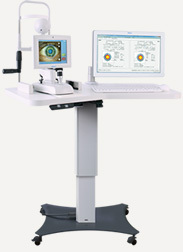 Eye Physicians of Long Beach is proud to offer patients the new VERION™ Image Guided System. The VERION™ Image Guided System is designed to help your surgeon customize and perform a procedure tailored specifically to your eyes with computer accuracy. The VERION™ Image Guided System allows your Long Beach cataract surgeon to use high-resolution images of your eye and other critical information throughout your entire procedure with image-guided precision. 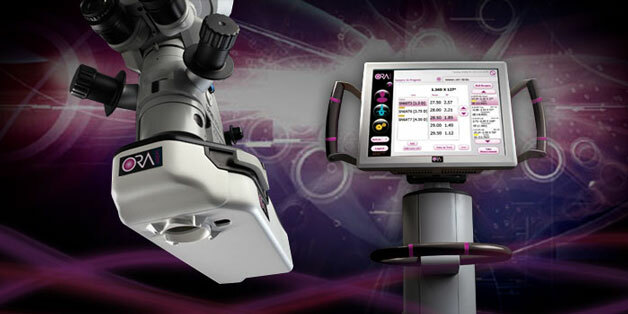 The system is designed to assist your surgeon in providing the visual results you desire and deserve.